We've established that you need to know how much this project will cost. I'm assuming you have more than a small project. If you have to estimate a project, please read the series starting at Estimating the Unknown: Dates or Budget, Part 1. Or, you could get Essays on Estimation. I'm in the midst of fixing it so it reads like a real book. I have more tips on estimation there. Tip: If each item on the backlog/roadmap is about team-day or smaller, this is easy. The farther out you go, the more uncertainty you have and the more difficult the estimation is. That's why this is a tip. As a software program team, get together, and assess the total estimate. Why the program team? 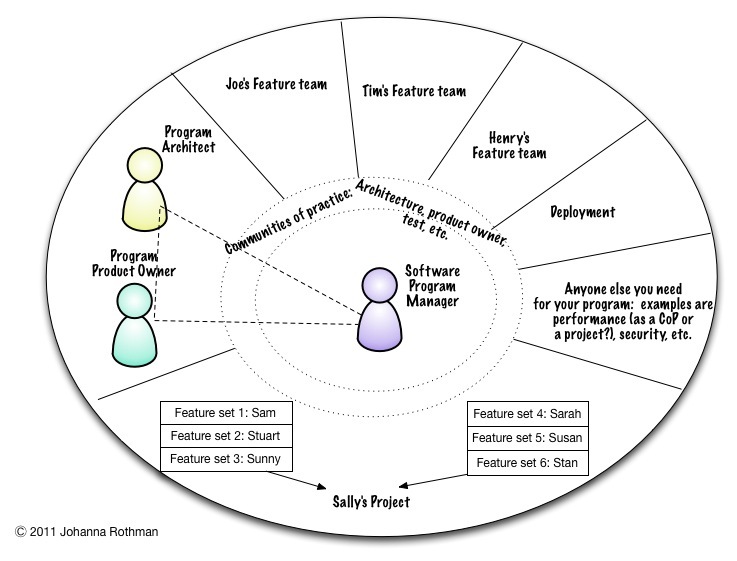 Because the program team is the cross-functional team whose job is to get the software product to done. It's not just the software teams—it's everyone involved in the technical program team. The backlog is full of themes. You haven't even gotten to epics, never mind stories. I don't see how you can make a prediction. That's like me saying, “I can go from Boston to China on an airplane. Yes, I can. It will take time.” I need more data: which time of year? Mid-week, weekend? Otherwise, I can only provide a ballpark, not a real estimate. Worse, the backlog is full of tasks, so you don't know the value of a story. “Fix the radio button” does not tell me the value of a story. Maybe we can eliminate the button instead of fix it. Estimating a program is more difficult, because bigness makes everything harder. 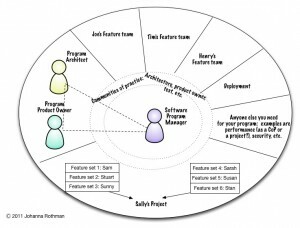 A better way to manage the issues of a program is to decide if it's worth funding in the project portfolio. Then, work in an agile way. Be ready to change the order of work in the backlog, for teams and among teams.